Morgan Stanley is looking to add those with knowledge of the cryptocurrency world to its stock-research team. The bank’s chief executive has had a more positive view of bitcoin and crypto than other Wall Street heads have. 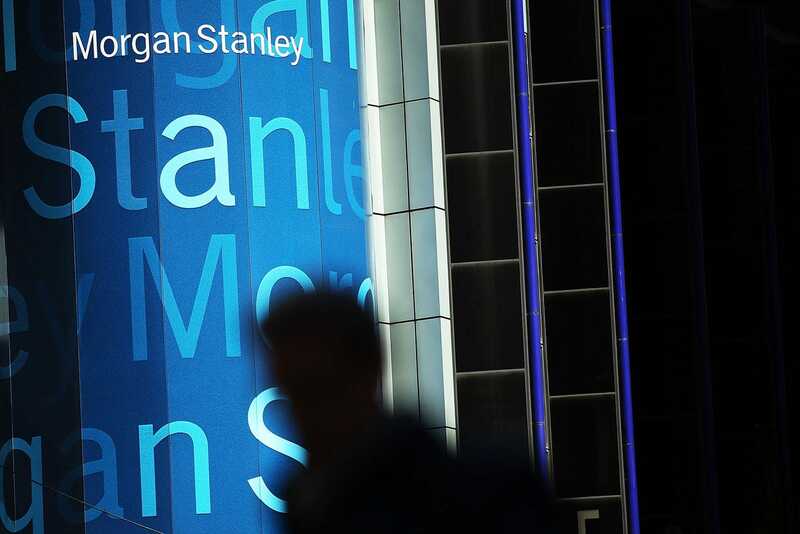 Morgan Stanley appears to be stepping up its game when it comes to cryptocurrency. The Wall Street giant’s three most recent job postings for equity-research positions on LinkedIn say “knowledge of cryptocurrency is a plus.” The associate/analyst positions are for three separate coverage areas including payments, communications equipment, and MLPs, or master limited partnerships. Equity analysts are the folks who study the fundamentals of companies in a given sector and then create research, which clients can use to help inform investment decisions. Morgan Stanley already produces research on the cryptocurrency and blockchain space. A note by James Faucette earlier this month, for instance, explored how cryptocurrency could affect the payments industry. “Bitcoin has emerged as a growing focal point within the payments industry, both for its disruptive potential as well as the potential costs savings that blockchain may help unlock,” the bank wrote. The market for digital currencies exploded in 2017 from a mere $US17 billion to an all-time high above $US800 billion at the beginning of 2018. “It’s obviously highly speculative, but it’s not something that’s inherently bad,” he added. Jonathan Pruzan, the bank’s chief financial officer, said in early January that the bank was clearing bitcoin futures trades made on Cboe Global Markets and CME Group. “If someone wants to trade on the futures and settle in cash, we’ll do that,” Pruzan told Bloomberg.